I couldn't find the actual art. Where art thou art. 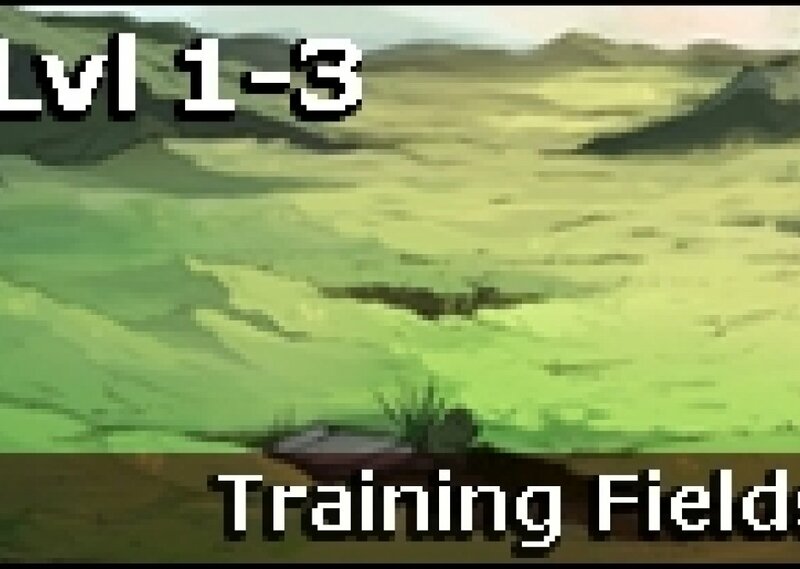 License details for "Training Fields"